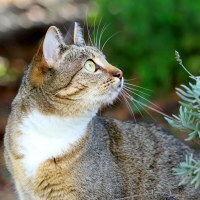 Forming a Legal Business Entity to Sell Soap. 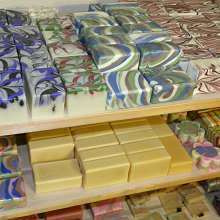 Learn How to Sell Soap at the Soapmaking Studio in San Diego County, California. 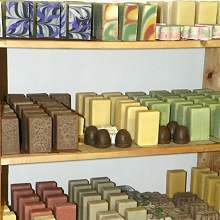 View the Description of Soap Business 320 Forming a Legal Business Entity to Sell Soap.